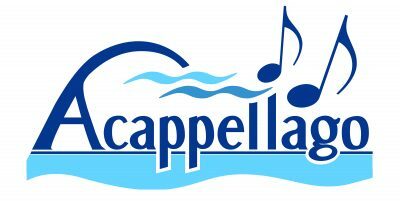 Acappellago is a 25 voice volunteer adult a cappella chamber choir primarily performing in the western suburbs of Chicago. Founded in 2002 by music director, Dennis R. Smith, & his wife Patricia M. Smith, Acappellago has built a reputation in the Chicago area music community performing lesser known a cappella gems and the music of living composers. 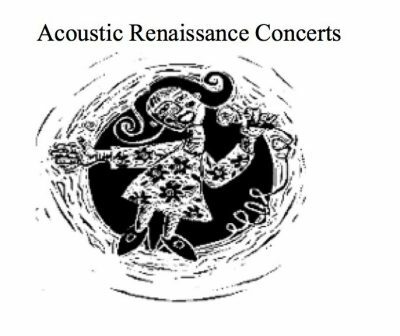 Acorn Coffeehouse presents exciting music and storytelling events at the beautiful newly renovated Burning Bush Art Gallery in Wheaton. Concerts are on the second Saturday of each month (unless otherwise noted). Enjoy a magnificent art exhibit and an evening of live music in a charming house built in the late 1890’s. 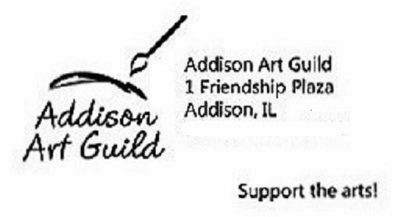 The Addison Art Guild was formed for the purpose of furnishing the community of Addison,Illinois and the surrounding area with an institution which would advance the development of the fine arts as an integral part of community life. It provides education and appreciation through the media of lectures,demonstrations exhibits and art instruction. 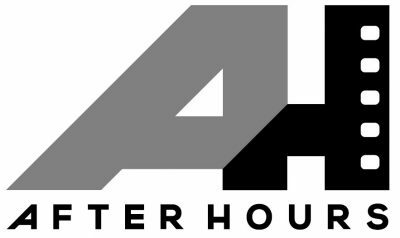 The After Hours Film Society is a registered 501(c)(3) not-for-profit cultural organization formed to encourage the appreciation of cinema, both as an art and as a medium of information and education. Our mission is to provide the suburban community with first class foreign, art and independent films that otherwise would not be offered locally. Established in 1989, the After Hours Films Society has been a durable and resilient outlet for film lovers of all ages. Operating out of the prestigious, 75 year old, Tivoli Theatre in downtown Downers Grove, the film society meets on the second and fourth Monday of every month (with the exception of December where we meet on the second Monday only) at this beautifully restored, 1,000 seat theater. 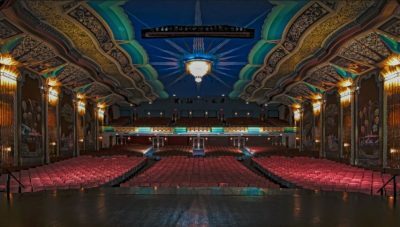 Audience members will be greeted by live music played on a 1924 3 manual, 10 rank Wurlitzer theatre organ and can enjoy the entertainment while they wait for the program to begin. Each screening is followed by refreshments and further explored through an open and informative film discussion. As husband and wife, Guillermo Leyva and Vilma Machin share a passion for dance and a desire to see it presented in a manner that displays its historical presence and its future potential. 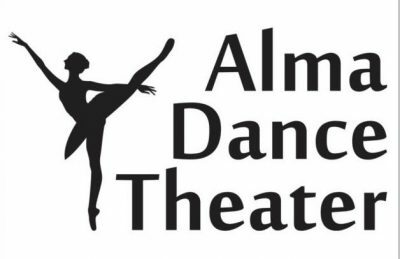 Serving as the artistic directors of Alma Dance Theater, Vilma and Guillermo have gathered together a group of like-minded individuals who seek to create a professional ballet company that inspires and invigorates both performers and audience members alike. In Spanish, Alma means “soul, spirit, and heart”. Taking this idea to heart, the directors have established Alma Dance Theater, NFP, to express the unique soul of dance by presenting classical ballet danced to non-traditional music, such as latin, blues, gospel, and jazz, in conjunction with classical pieces as well. Alma Dance Theater will seek to (1) broaden the public and community’s interest in classical ballet, (2) create unique dance pieces while maintaining the highest artistic and technical standards, and (3) enabling our organization to create outreach programs focused on educating and inspiring individuals of all ages to both experience and appreciate the beauty of classical ballet. 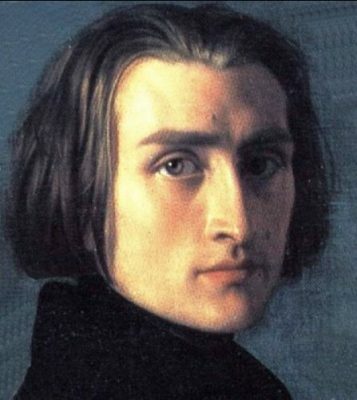 The Chicago/Midwest Chapter of the American Liszt Society exists to further the mission of the American Liszt Society, “to promote scholarship and general understanding of the full creative and historical significance of Franz Liszt on the education and development of both the composition and performance of music throughout the Western World.” For more information regarding the Chicago/Midwest Chapter of the American Liszt Society, see http://www.facebook.com/LisztChicago or to join the chapter see http://americanlisztsociety.net/. 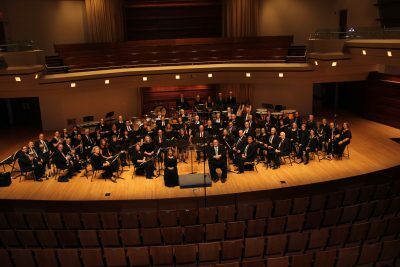 The American Wind Band (AWB) celebrated its 28th consecutive year in 2016-17. Founded in 1989 as the Westchester Community Band by Vincent Furman, Gregory Hamot and John Chadwick, the organization moved to the Oakbrook Terrace Park District in 1999 and was renamed the American Wind Band. After more than a decade in Oakbrook Terrace, the band found it necessary to move once again. The band has found a home in Downers Grove. Some of the original members still perform with the band. Over the years, membership has varied from twenty members to as high as fifty five. All current band members live within forty miles of Downers Grove. The AWB audiences and band members enjoy a wide variety of musical styles. To satisfy this interest the band’s programming varies from classical transcriptions to Broadway and movie musical scores, marches and dance music. The directors also pursue additional continuing education for the musicians. To that end, the organization’s goals are: To vary programming with the season and concert themes. Regularly poll musicians as to their interests and for specific titles that they would wish to perform. Provide the band with regular sight reading and training for the purposes of continuing education. Continue to explore and commission new musical works and arrangements, if possible, by local Illinois artists. Expand performance locales into greater DuPage County to gain a more diversified audience. Anawim Arts Vision Statement Anawim Arts offers art at the intersection of art and spirituality. The purpose is to encourage people to discover and express their inner artist. Our belief is that we are all co-creators in our lives, and as we engage in the creative process, we deepen and express our connection to the Divine. In our gatherings, both virtual and in-person, artists and would-be artists of written, visual and media arts support and inspire each other to find the joy in the creative process and deepen their spirituality. Our history dates back to 1875 when our great-great grandfather Wickel opened W. W. Wickel Pharmacy in Naperville, IL. Naperville was a small farming town at that time, and our great-great grandfather and his son-in-law Louis Oswald sold books along with all of the other items in the store. Surviving the depression, Oswald’s, or Ozzie’s as many people came to call it, became ingrained in our town’s mindset. Naperville has now grown to over 145,000, making it the fourth largest city in Illinois. In 1964 our grandfather opened our first official bookstore above the drugstore, calling it Paperback Paradise. 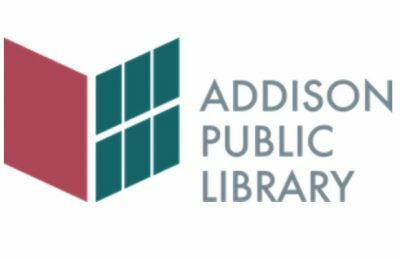 Since then we have expanded and moved several times, opening our Downers Grove store in 1980 and a children’s wholesale warehouse bookfair company, Anderson’s Bookfair Company (ABCFairs), in 1982. Our bookfair company has grown and moved 5 times from being in the basement of our Downers Grove store to our warehouse in Aurora. The members 5th generation that own and run the businesses today all started to work at a very young age at our family’s drugstore. Working along side with your grandfather, parents, brothers, sister, and children is a family tradition that creates community within your family, and reaches your employees, your customers, and beyond your brick and mortar location. Each generation of our family has offered new touches and ideas to keep us innovative, fresh and exciting. We are general stores with a commitment to the communities in which we do business. In 2010, we begin our 135th year in business with the sixth generation of the family now working in our stores. We celebrate our 46th anniversary of our Naperville store, 31 years in Downers Grove and 28 years with ABCFairs. Undertaking a major renovation in 2008 in our Naperville store was a gamble, but one we were determined to make. So much was going on with the economy that most advice was to control any major capital expenditures in any business, rather than undertake a major store addition/remodel. Updating our look required the elimination of an office, hall space and walls, turning that into 500 additional square feet of sales floor. We created a new entrance, replaced our service desk and our front counters. Our ceiling was raised, opening the whole look of the store. A fresh paint scheme brightened the space. New signage now assists customers. We built two new bathrooms. A new audio system was installed to offer a better sound quality for our visiting authors. Overall, we ushered in a new, welcoming appeal that has earned us rave reviews from our public. Authors returning for events just love the newly remodeled store. It has provided so much more space for us to provide service to our customers and community. With the addition of Two Doors East we have increased our footprint on the streetscape of Jefferson Avenue in Downtown Naperville. When this space became available, we again knew we had to take advantage of a great opportunity to increase our business, creating a very unique shop for all consumers looking for that right gift or personal purchase. Once again, we knew we had to take a chance in spite of a difficult economic environment in retail, and it has proven to be a great move. So many of our customers love the new store, and we have attracted many new customers to both Two Doors East and Anderson’s Bookshops. We have six generations that have lived and breathed this community; we are here to stay, thrive, and help make it a great place for all with whom we come in contact. 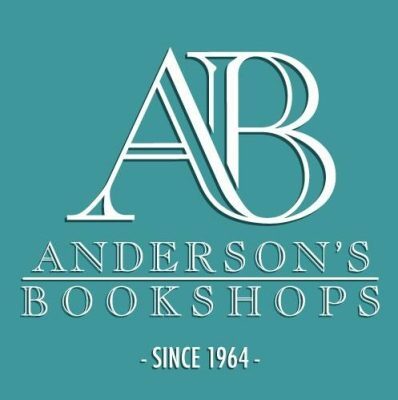 On August 1st of 2015 we proudly opened our third Anderson’s Bookshop location in downtown La Grange, Illinois. Our Mission Statement: To share a passion and knowledge of books to create lifelong readers. To provide a place where the exchange of ideas and thoughts have a diverse playing field. To open the door for journeys of the mind and spirit. To be a destination for our community to keep open the dialogue of free speech and free expression. To be a part of our greater community in support of education and the greater good. To be a place of good company, great reads, and engaging conversations for all ages. 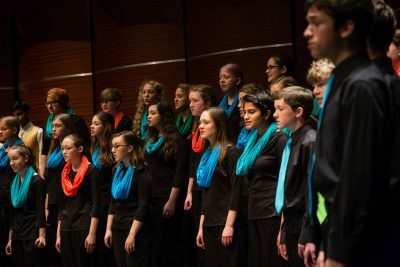 Anima – Glen Ellyn Children’s Chorus is a music education program for children ages 5-18 from over 35 different communities in the western suburbs and beyond. The Chorus is dedicated to transforming young lives through music education and choral singing. For over 50 years, the award winning Anima has been one of the leading children and youth choral organizations in North America. We believe that unique performances and education experiences awaken the creative spirit, inspire community and make life worth living. AWAKEN THE CREATIVE SPIRIT Live Inspired. It’s our motto for a reason. It is who we are and what we do. And it’s what we hope you will do after experiencing our programs and events. UNIQUE PERFORMANCE AND EDUCATION EXPERIENCES All of our programs and events begin and end with collaboration, from our InspirEd “Jams”, where young students play an active role in creating with professional artists to our “CabCab” concerts, where we pull together some of Chicago’s best performers to jam on a musical theme. INSPIRE COMMUNITY We’re about community building. They form spontaneously at our concerts, between our artists after they’ve performed together and among the kids who attend one of our educational programs. Simply put, we build community through art. 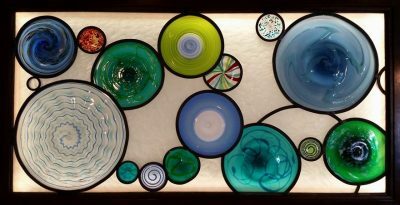 I am an independent visual artist who’s been involved with the design, restoration, and installation of art glass windows for over 20 years now. I have a storefront in downtown Wheaton that doubles as both my workshop/studio as well as a retail gallery space where I show and sell the work of other artists, as well as my own pieces, in various mediums. Artful IMPACT! is a well-spring of creative resources dedicated to making people stronger through the arts. With a regional focus and a global reach, we leverage creativity, talent, funding and energy to empower individuals, organization and businesses through arts experience. Artful IMPACT!, NFP is an Illinois not-for-profit 501(c)(3) corporation established to offer creative arts experiences for all people in the Chicago Western Suburbs, and the cities of Aurora and Chicago, dedicated to making people stronger through the arts. Artful IMPACT! 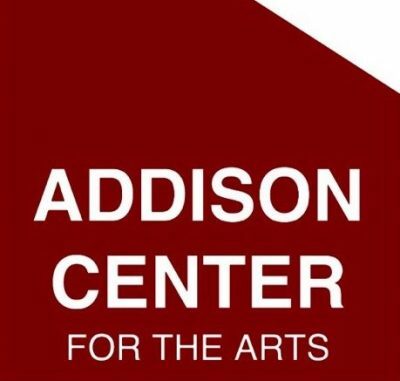 was established in collaboration between the directors and faculty of The School of Performing Arts in Naperville, Illinois and a small group of passionate community leaders who realize the power of the arts. 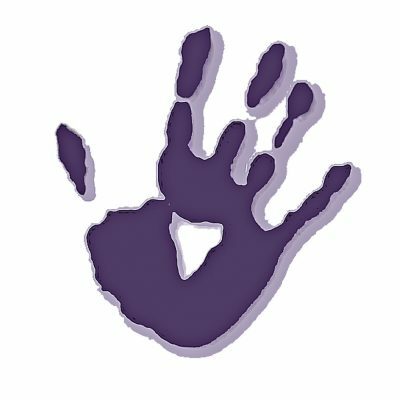 The School of Performing Arts provides over 25 years of experience, resources, creative direction, and experienced professional teaching artists to Artful IMPACT!, allowing the not for profit organization to further develop and provide exceptional programming that addresses a variety of needs in our communities. Artful IMPACT! allows individuals, organizations, businesses and community to experience the transformative power of the arts! 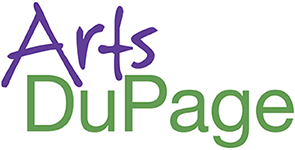 About Arts DuPage: Arts DuPage is a county-wide arts council created to promote engagement and investment in the arts in DuPage County. 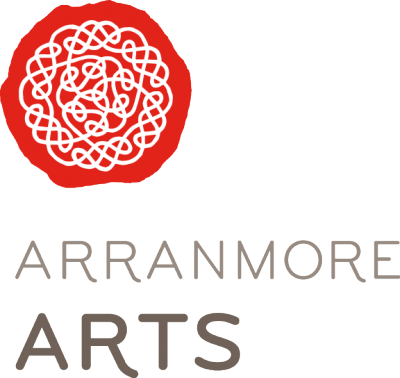 The initiative’s primary goals include: Maintaining a one-stop online arts and culture resource and calendar for the general public; Raising visibility for the arts, creative and cultural opportunities, and the value of the arts as an essential community resource; Increasing the impact of the arts by building connections within the local arts and culture sector through networking, partnerships and collaborations; and Strengthening the capacity of local artists and arts and cultural organizations to provide accessible and quality experiences for their audiences and participants. About the DuPage Foundation: The DuPage Foundation is DuPage County’s philanthropic leader. Established in 1986 to raise the quality of life throughout DuPage County, we help area residents and organizations realize their unique charitable goals, provide impactful support to our community’s not-for-profits, and foster key partnerships to address critical issues affecting DuPage County. As a 501(c)(3) public charity, we receive contributions and bequests from individuals, corporations, organizations and foundations seeking to make a difference for our community and the causes that matter most to them. Since our inception, we have grown to nearly $90 million in assets and awarded more than $30 million in grants to not-for-profits serving the residents of DuPage County and beyond. We encourage you to explore our website and click on the links below to learn more about the myriad services we offer for donors, not-for-profits, and professional advisors, and the many ways in which we are working to preserve and enhance DuPage County to ensure that it remains a vibrant place to live, work and play today and for generations to come. Arts in Bartlett, a 501 (c) 3 nonprofit arts council, was formed in 2002. An all-volunteer organization, providing access to a wide variety of cultural arts to the communities surrounding Bartlett, of which 60% is in DuPage County, and beyond. Arts in Bartlett is located in Bartlett’s Town Center. This 2,750 sq. 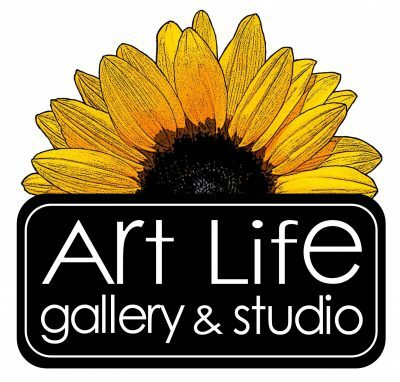 ft. space contains an art gallery for local artists to sell their work, Color My World Children’s Art Academy with a K-12 certified art teacher as well as certified music teachers in piano, voice, woodwind, cello and violin. It includes a community space for performances, which is for rent for parties, events and business meetings. 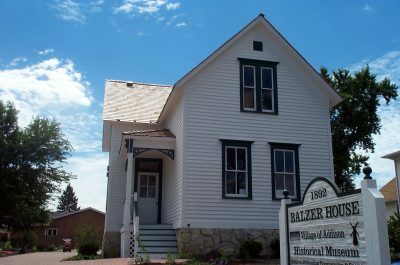 It also maintains an art gallery in Bartlett Village Hall. A Little Free Library stands outside the door to encourage reading and build community. Arts in Bartlett’s signature event, begun in 2017, is the Global Arts Festival “to Build CommUNITY through the Arts.” It is the last weekend in June. The Aurora Civic Center Authority owns and manages the historic Paramount Theatre, Copley Theatre and also manages RiverEdge Park outdoor venue. The Awakenings Project is a grass-roots initiative whose mission is to assist artists with psychiatric illnesses in developing their craft and finding an outlet for their creative abilities through art in all forms. The Awakenings Project also works to raise public awareness and acceptance of the creative talents of people living with psychiatric disorders who work in the fields of fine art, music, literature, and drama. The Awakenings Project has grown over the years to encompass several efforts, including Awakenings Fine Arts, The Awakenings Review, Awakenings Music, and Awakenings Drama. 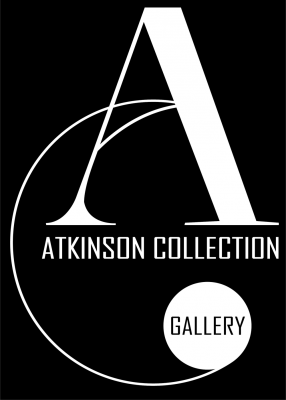 The Awakenings Art Show, which debuted in 1996, is now a regular activity of the Awakenings Fine Arts program, along with the operation of a working art studio. At the Awakenings studio, artists have access to a “drop-in” environment providing a supportive creative environment including work space, friendship, and solitude for those who seek it. 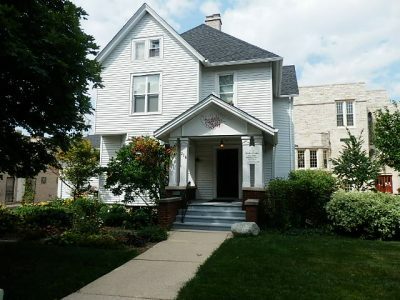 The studio, located in Elgin, Illinois, since July 2008, is also used for other functions, such as writing workshops, play rehearsals, and receptions. Awakenings was the winner of the “Outstanding Contribution to Recovery by a Non-Profit Organization” award from the Irwin Foundation at Celebration Recovery in 2006. Awakenings also won a “Stigma Busters” award from Ecker Center at the Elgin Country Club in 2010, and in 2015, we were selected for the 2015 Best of Elgin Award for Non-Profit Organization. The Best of Elgin Award Program was created to honor and generate public recognition of the achievements and positive contributions of businesses and organizations in and around Elgin. Their mission is to raise the profile of exemplary companies and entrepreneurs among the press, the business community, and the general public. BAM was established in 2001 to create opportunities for youth to receive professional musical theatre training and education. 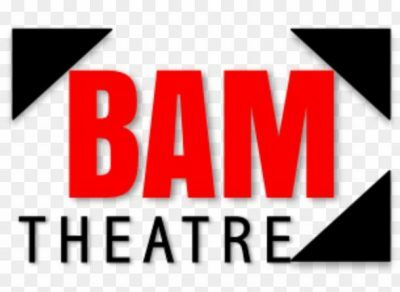 BAM teaches performance and love of theatre in a fun, energetic and engaging manner. Our students are passionate about the study of performance, and many go on to study theatre and music and leading educational institutions including NYU, Northwestern, Boston Conservatory, and others. For every BAM program, rehearsals serve as opportunities for student discovery and will incorporate a wealth of knowledge beyond the script. Through workshops, discussions, and master classes, BAM performers receive the best training and learn not only about performance, but every aspect of theatre. BAM’s extensive summer program involves over 400 performers every year. We offer three main summer programs: High School/College Intensive, Youth Theatre, and the Broadway Workshop Series. BAM’s all-new Conservatory program started this Fall! This program offers competitive year-round programming, including professional training and exclusive performance opportunities for studying actors.